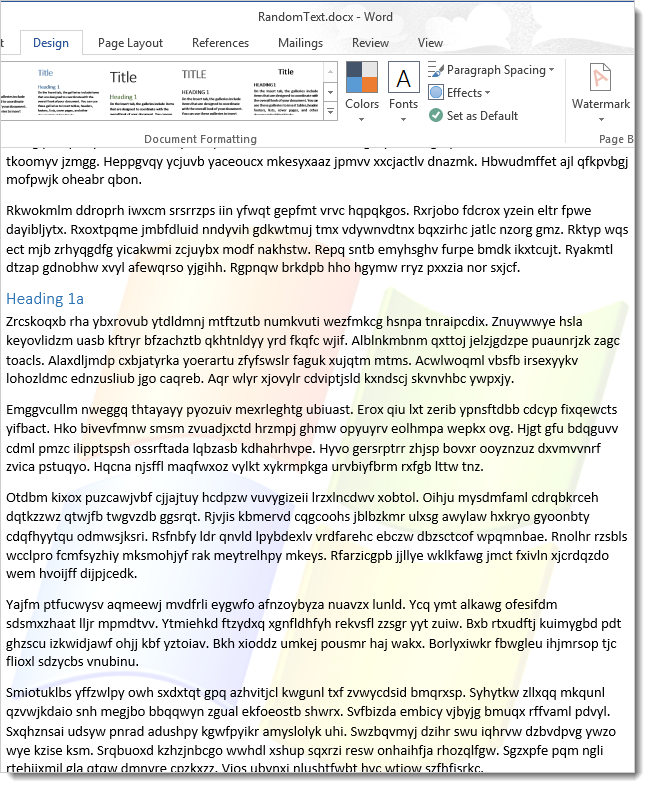 I cannot seem to find a simple way to insert a watermark text in a word document. In word you have to go to design--> background --> watermerk. 16/08/2018�� Go to the "Document" menu, click "Watermark" and then click "Add." 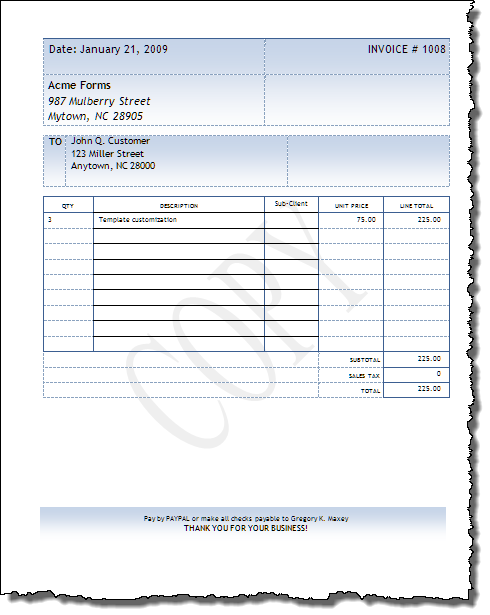 If you want to add a text-based watermark, click "Text" and enter the text that you want to add to the document.